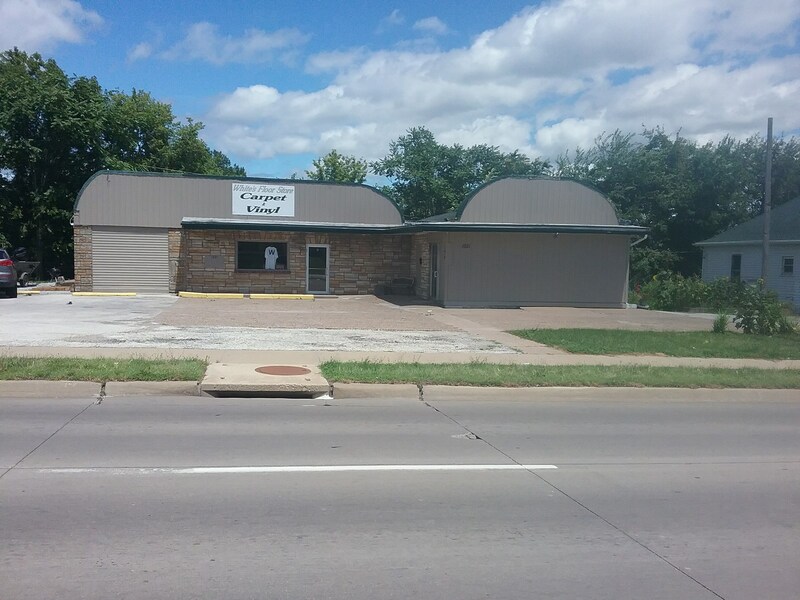 Commercial property with great location with high traffic area located on Main Street. Plenty of off-street parking on 166 x 150 lot. 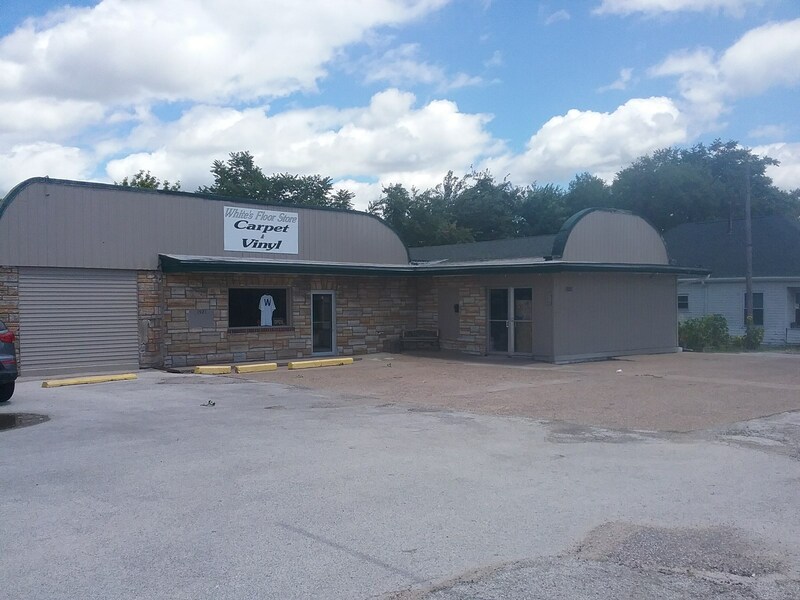 Opportunity for 1 or 2 businesses with living quarters.